If you are looking for a full building survey why not check out our Fiverr e-commerce page by clicking here. (If the survey property is in the county of Essex). 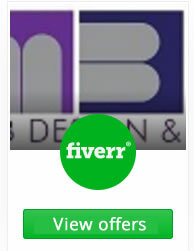 This is worth checking if you have already been quoted , as we sometimes run offers from time to time, but to take advantage you will need to purchase a survey via the Fiverr site.